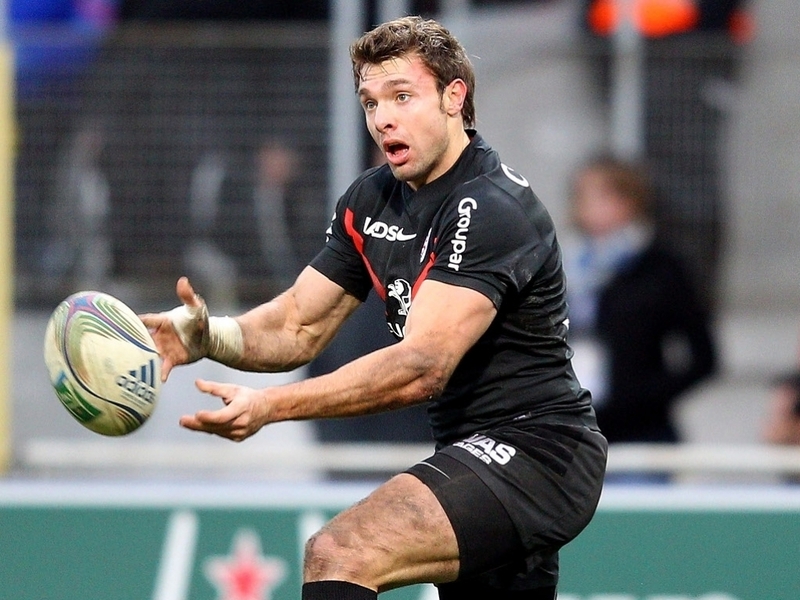 Toulon have announced that former France international wing Vincent Clerc has put pen to paper on a one-year contract, joining from Toulouse. The 35-year-old, who has been capped 67 times by his country since making his debut back in 2002, has agreed to join the Stade Mayol side. Mourad Boudjellal confirmed the move on Toulon's Twitter page as they look to strengthen their wing options going into the 2016/17 campaign.